All of my foodies that love hot sauce can agree! 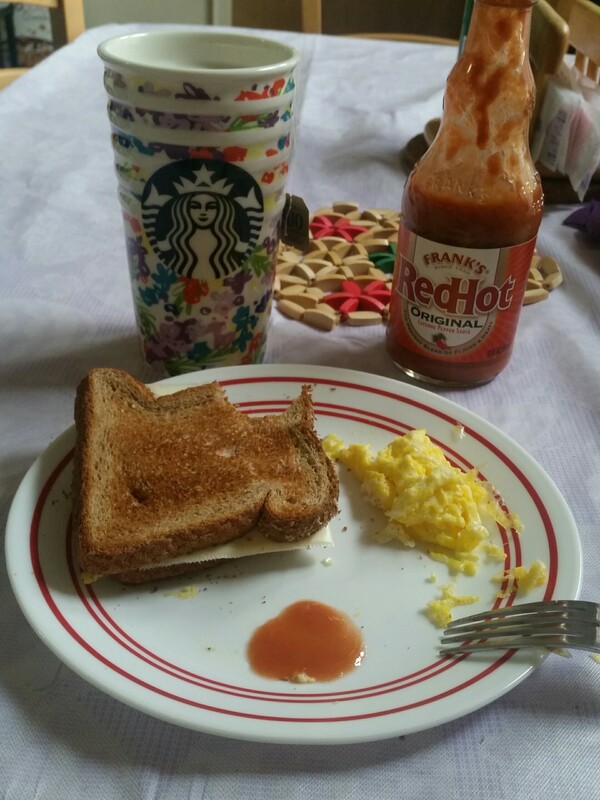 If you don’t like Frank’s, which hot sauce do you prefer? Not a fan of spice at all? That’s alright, more for me! Toodaloo. Have a great day all!